Disney Cruise Line Summer 2020 Itineraries announced! Contact our travel experts today to book an amazing Disney Cruise!!! Find a travel expert HERE! 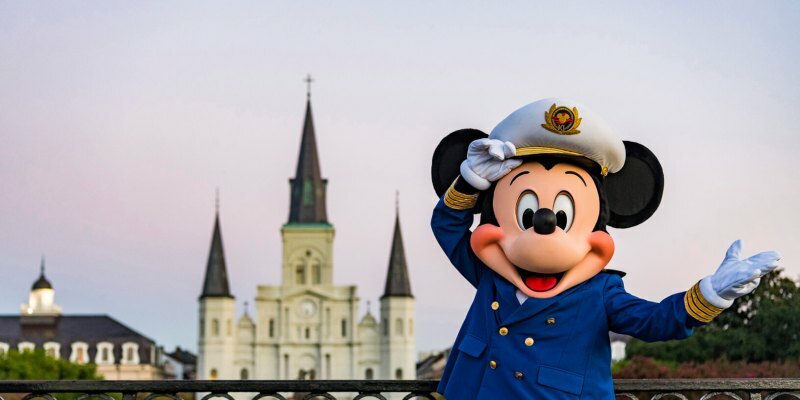 Disney Cruise to Sail from New Orleans in 2020! Plus Returning to Hawaii! Before or after their Disney cruise, Guests can venture into the city to savor the distinct flavors of famous New Orleans cuisine, visit family-friendly museums and parks, and revel in the sweet melodies of world-renowned jazz music. Travelers will delight in the Southern charm of this new home port, and Disney fans will find magic around every corner as they experience the iconic sights and sounds that inspired the beloved animated film "The Princess and the Frog." Booking begins Oct 1st, for Platinum Members and Oct 4th for the public! Find out why Disney Cruise Line is consistently voted #1 Cruise Line for families!!! Contact our Upon A Star Travel Experts today HERE for more info to start planning your next Disney Cruise Line Adventure!! Marvel Day at Sea: Superhero Line-Up! You"ll able to sign up for a designated time to meet Spider-Man, Iron Man and, for the first time, Black Panther during the sailing. Kids can train with some of their favorite Super Heroes in Marvel’s Avengers Academy. During the action-packed deck show spectacular, more than a dozen of everyone's favorite Marvel Super Heroes will come together for an epic finale. With this amazing line-up it is sure to be an EPIC cruise! Stay tuned here, as we reveal more exciting details about our Marvel Day at Sea voyages, including how to pre-book select Super Hero encounters during this special day at sea. The event premieres on select 7- and 8-night Bahamian and Canada cruises from New York this fall, and returns on select 5-night Western Caribbean cruises from Miami in early 2018. For more info on booking this or another amazing Disney Cruise, contact us here today! If you've been on a Disney Cruise then you know how amazing they are! Year after year, Disney Cruise Line has earned recognition as leaders by not only travel professionals and hospitality industry groups, but—most importantly—by you the guests! In 2016—for the eighth straight year—Travel + Leisure named Disney Cruise Line World's Best Mega-Ship Ocean Cruise Line for Families. 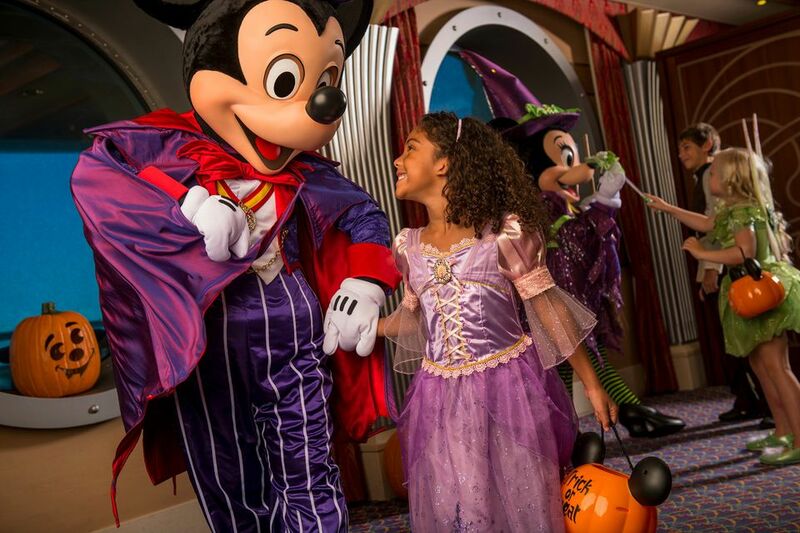 Disney Cruise Line was also distinguished as Best for Families by the 2016 Cruise Critic Editors’ Picks Awards. Whether it’s the amazing themed play spaces overflowing with activities for the kids, exciting nightlife and intimate dining for the adults, or Broadway-style live shows and deck parties to bring everyone together at the end of the day, a Disney cruise is designed with your entire family in mind. Disney Castaway Cay has also been voted Best Cruise Line Private Island by the 2017 Cruise Critic Cruisers’ Choice Destination Awards, U.S. News & World Report ranked us #1 on their list of Best Cruise Lines in the Caribbean. Castaway Cay is stunning and there's so much to do!! The 2017 Cruise Critic Cruisers’ Choice Awards honored Disney Cruise Line with 8 first-place honors, including Best Overall Ship in both Large and Mid-Size categories. With 3 new ships coming to the fleet, it will just get better and better! Ready to set sail on a Disney Cruise? Let our experts help you plan the perfect cruise! Contact our experts here today.